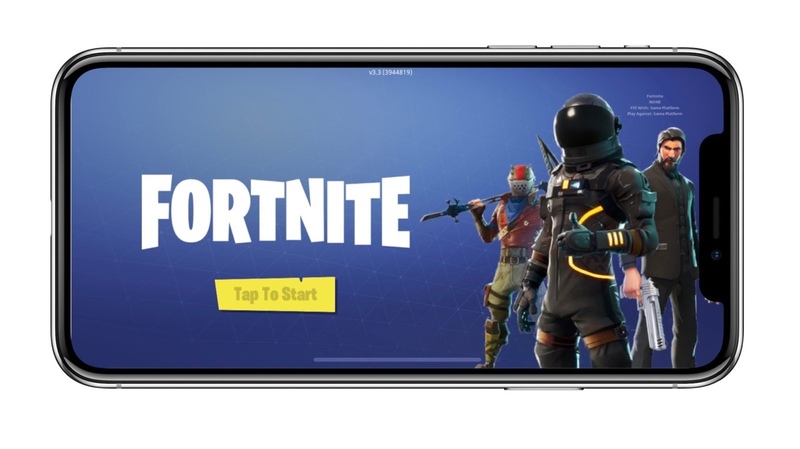 Fortnite 7.30 Released for iPhone and iPad with Bluetooth Game Controller Support - Download Now! You asked for it, and Epic Games has delivered – Fortnite 7.30 brings with it the long awaited Bluetooth controller support to the famed Battle Royale title on iPhone and iPad. Fortnite has been around for quite a while and the title is very, very polarizing for a lot of reasons. We’ll not get into that at all. But what we will talk about today is something which many players have been asking for: support for Bluetooth game controllers. While that sounds like an insane addition to the game (and it is, really) but there is a small thing which everyone should know: this support is limited to MFi-Certified controllers only. In other words: you can’t just hook up any controller with your iPhone or iPad and win away. 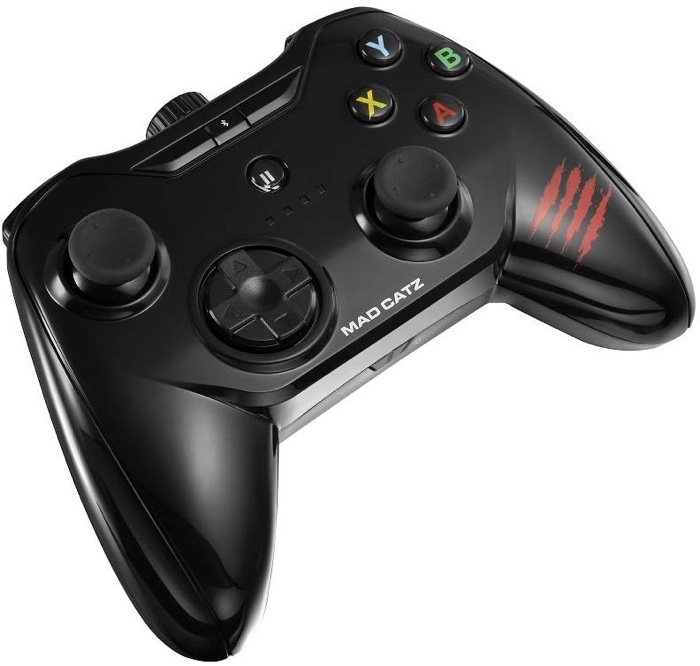 You must have a controller that has the ‘Made for iPhone/iPad’ badge on it, otherwise you’re out of sheer luck. Although a lot of players might dismiss this addition as ‘no big deal,’ but honestly, in a fast paced game like Fortnite, having physical controls to take control of the action is a heavenly gift which no one can deny. Sure, you might be the world’s best swiper and tapper on a mobile device, but nothing comes close to the greatness of a physical controller. Last but not the least, added controller support is being topped off with the usual bug fixes and performance related enhancements, ensuring that the action is bug-free and does not unusually stop. Fortnite is a free-to-play title on iPhone and iPad, with in-app purchase readily available for those who want to crush others faster. Interested parties can hit the link below and jump straight into the App Store to download the game right away.